Stay up to date with everything happening with Maiskogel - Kaprun through their various Facebook, Twitter and YouTube updates. 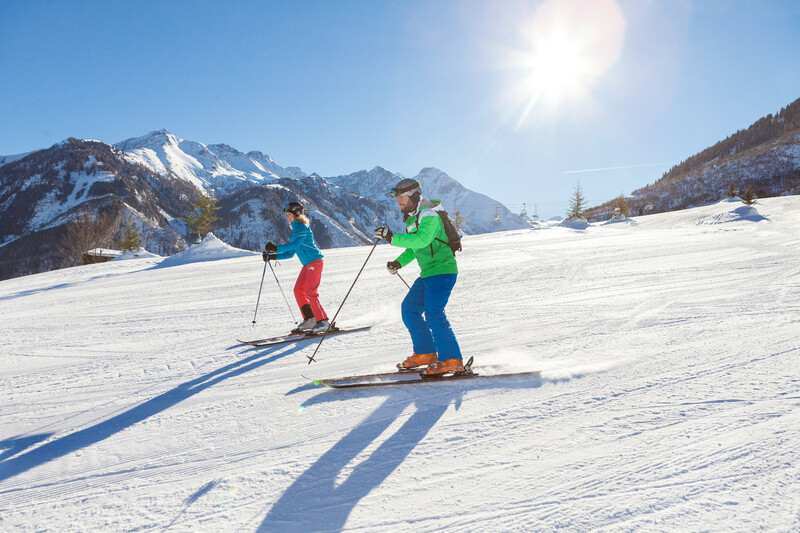 Get Snow Reports, Powder Alerts & Powder Forecasts from Maiskogel - Kaprun straight to your inbox! Great weather but only one slope is open.